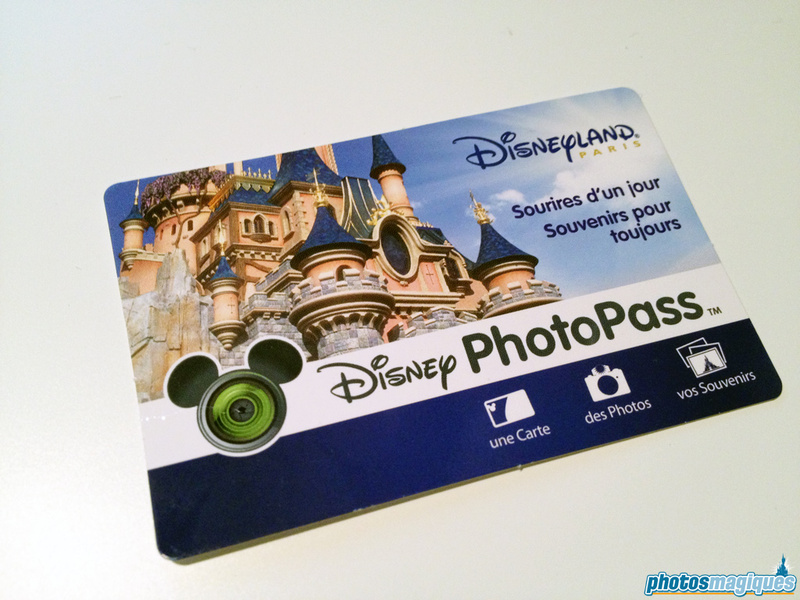 Disneyland Paris recently renamed their Photo Souvenir pass to Disney Photo Pass, in line with the popular photo service at Disneyland California and Walt Disney World Resort. 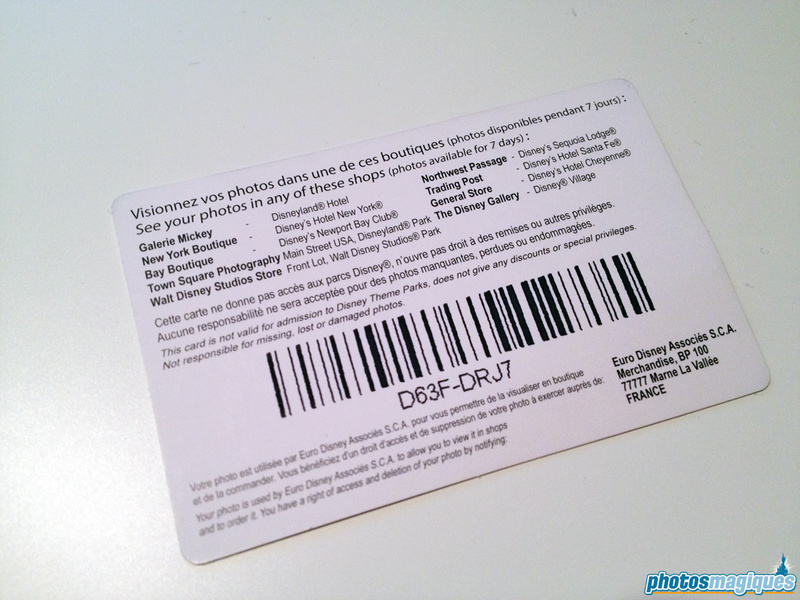 But unlike its American cousins, it’s currently only possible to purchase the souvenir photos inside the park or the Disney Hotels. It’s not known if Disneyland Paris will offer online viewing and ordering as well in the future. 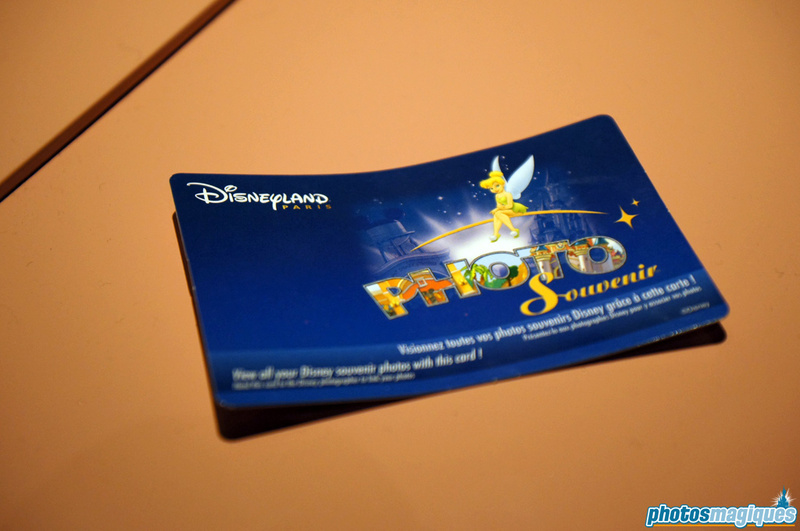 This is what the former Photo Souvenir pass used to look like. 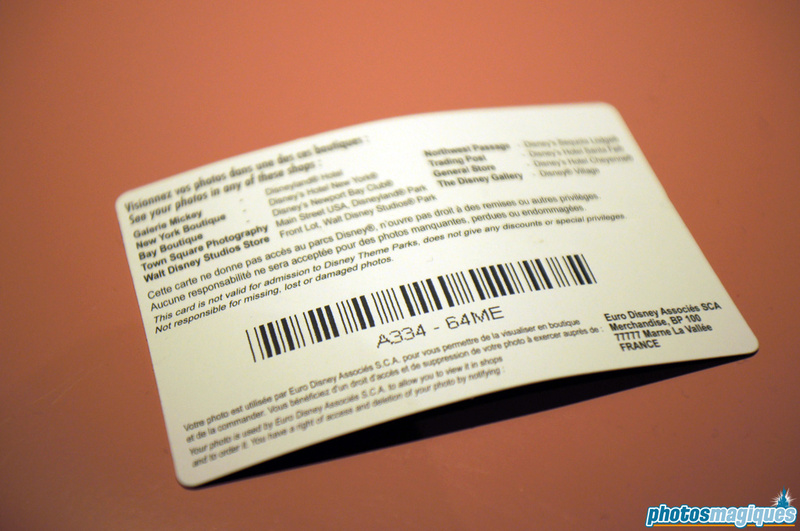 The backside is almost similar to that of the Disney Photopass.